We offer a range of services to patients of all ages in St Paul, MN. Our St Paul, MN dentist offers patients exceptional care in preventive, restorative and other dental services. 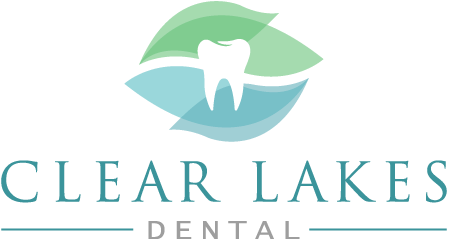 In addition to combining modern procedures and techniques with state-of-the-art dental technology, our professional and caring staff will always communicate openly and honestly with you about all your available options. 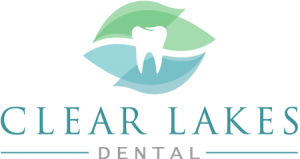 Clear Lakes Dental remains proactive when it comes to embracing the dental industry’s newest advances and cutting-edge technology. 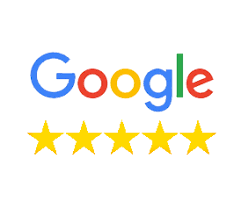 Our professional Saint Paul family dental office uses high-quality equipment in all of our procedures — and our friendly and caring staff will always make your overall health and well being a top priority. Our comprehensive dental office offers a complete range of full-service dental procedures and we can handle most issues right in our office — eliminating the time, cost and hassle of referring you to another dentist. To learn more about our Saint Paul dentist, or to request an appointment, please contact our office.